Göteborg-utkiken is a skyscraper in Göteborg. It is easily recognisable because of its red and white colour and its original shape. 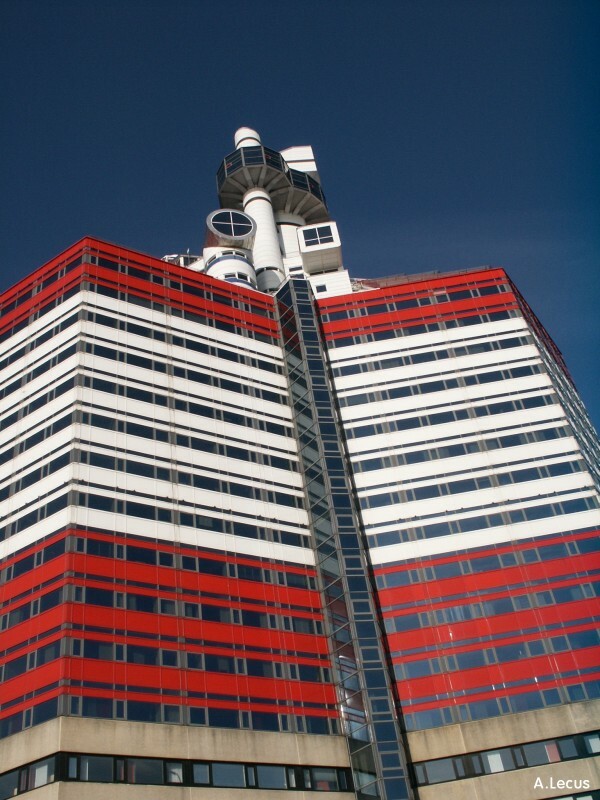 It is 86 meter high and was built in the eighties.